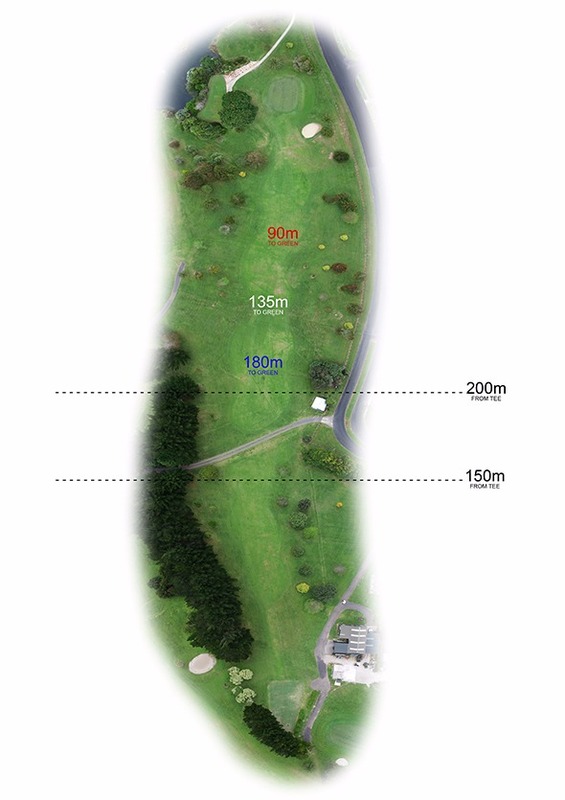 A short par 5 to start your game. Relatively simple and straight to the green if you can ignore the trees on the left and right. A good score here starts the round off well. Unrivalled innovation that’s always on the move. 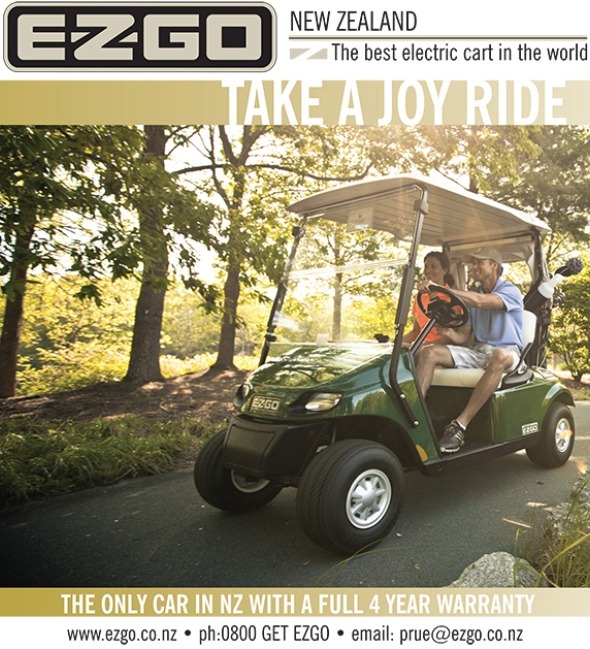 As the long-standing leader in golf car innovation, AC drivetrain efficiency and IntelliBrake™ technology, the E-Z-GO RXV continues to raise the bar on superior golf car performance. No other vehicle delivers reliable, efficient performance and a host of upgraded features like the RXV. EZGO Utility Vehicles, are battery powered and manufactured to the highest quality. Easy to use, these vehicles offer a can do attitude across different industrial applications, convenience, reliability and are virtually maintenance-free.